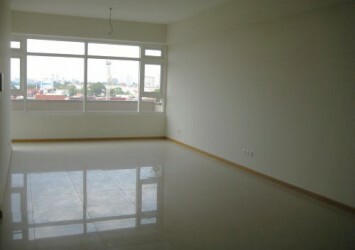 Apartment for rent at City Garden large area of ​​70m2 includes 1 bedroom and 1 bathroom. 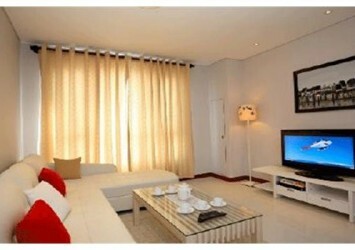 The apartment has wide view, beautifully designed space, suitable for accommodation. 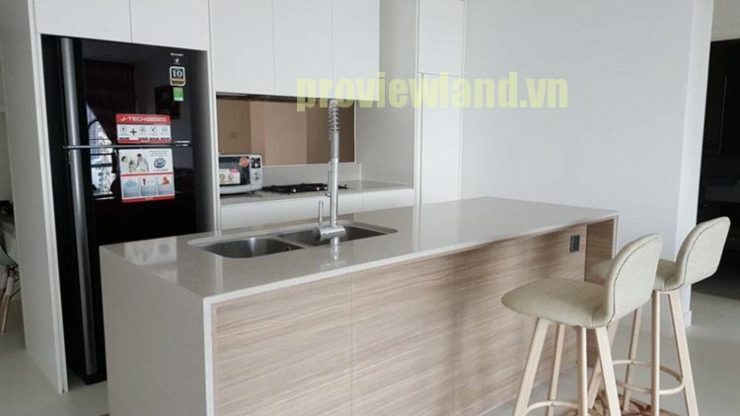 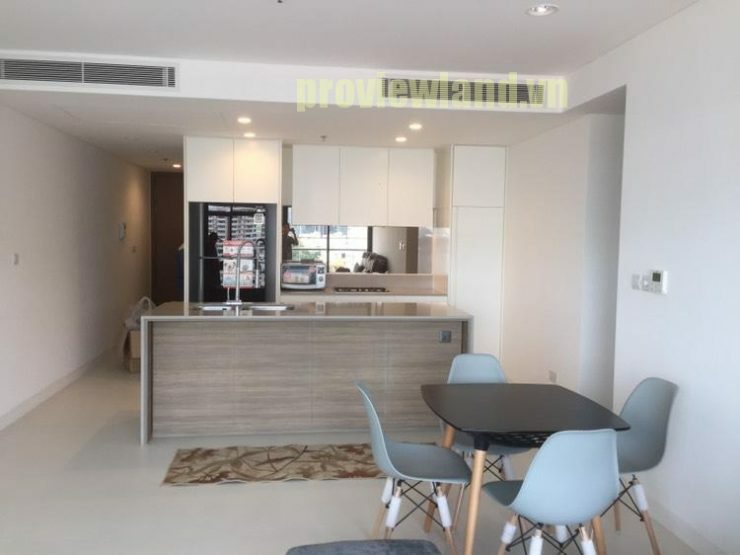 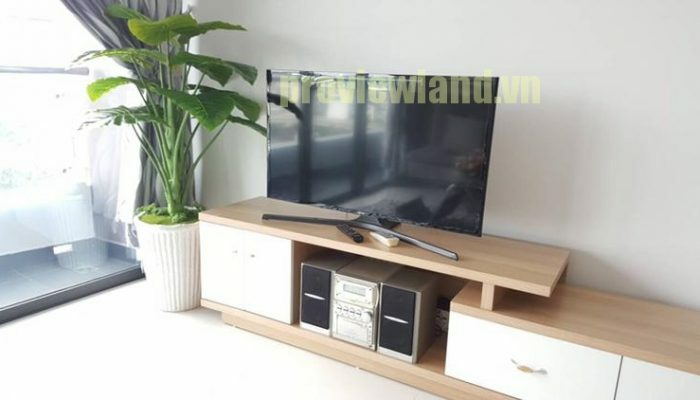 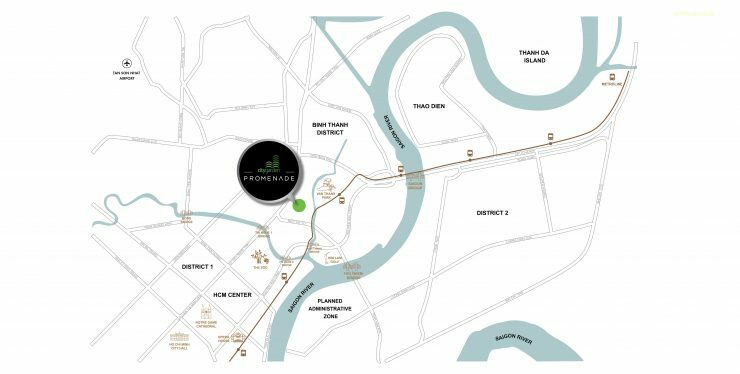 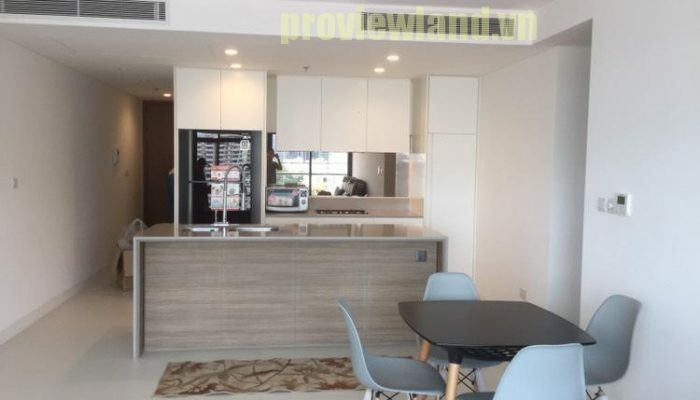 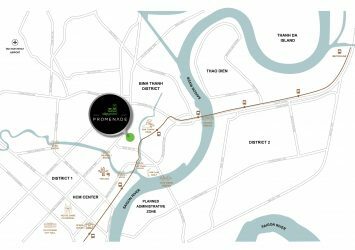 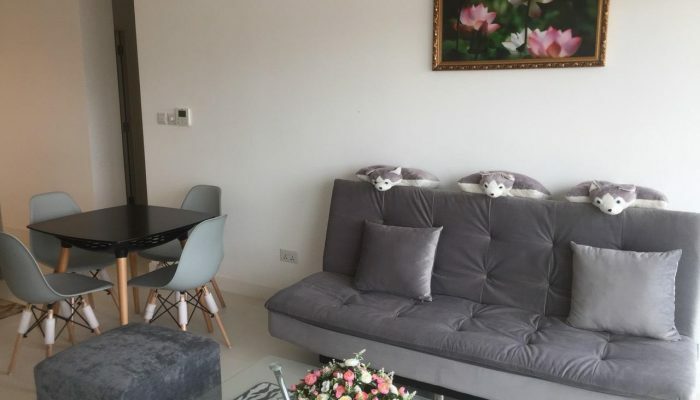 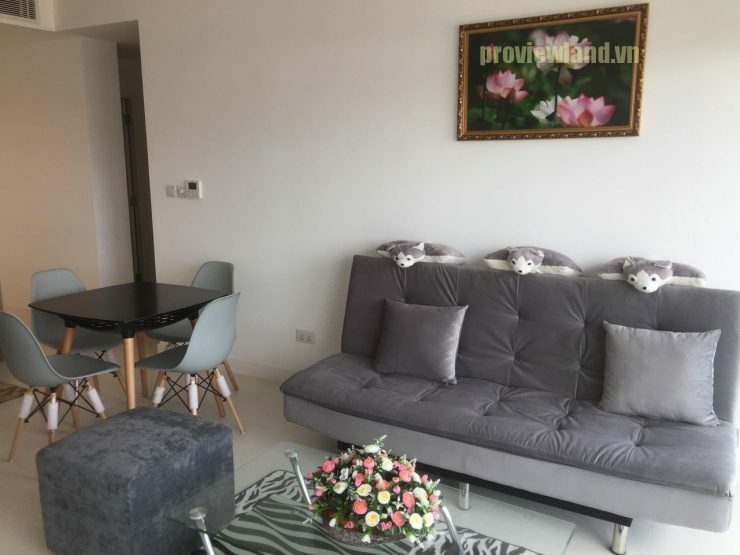 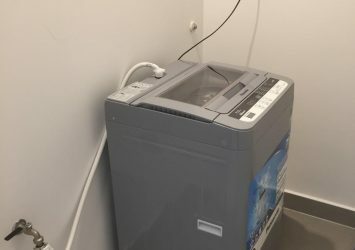 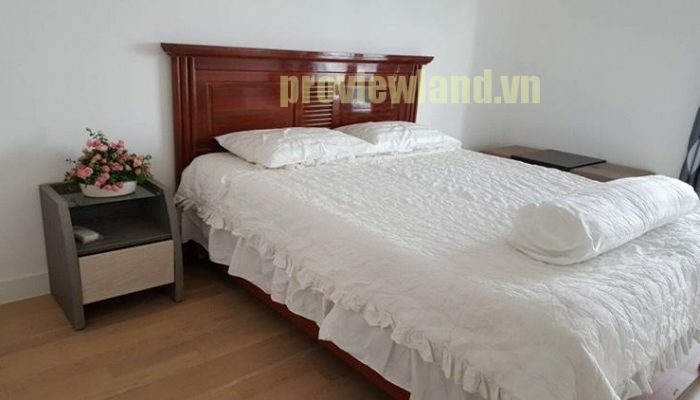 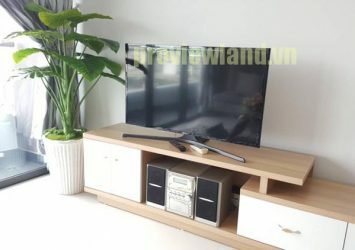 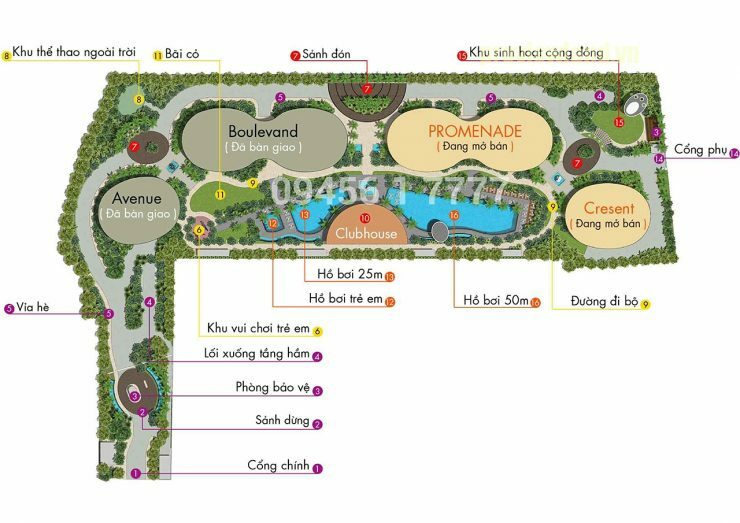 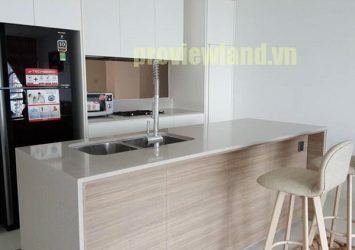 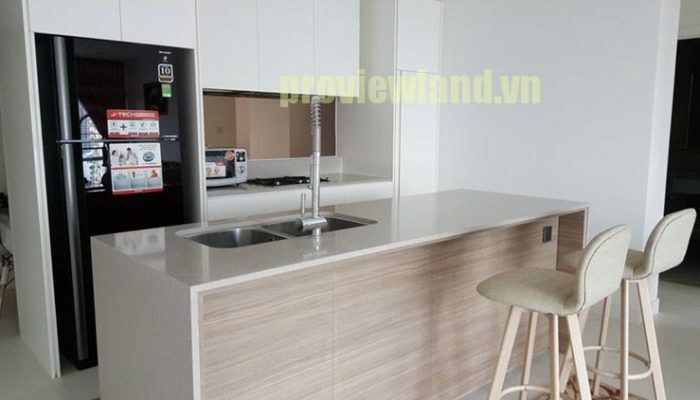 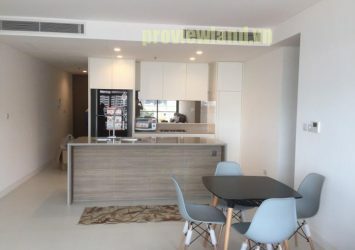 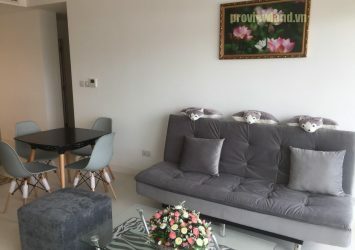 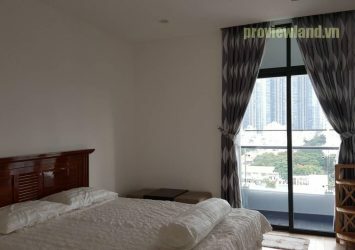 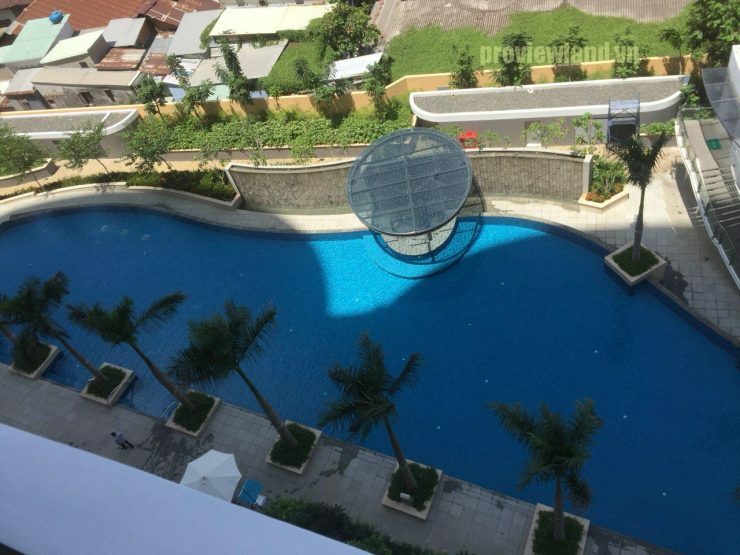 City Garden apartment for rent is located in a prime location, 5 minutes from the city center, close to District 1 and Binh Thanh District, the distance from City Garden to District 1 is only 500m. 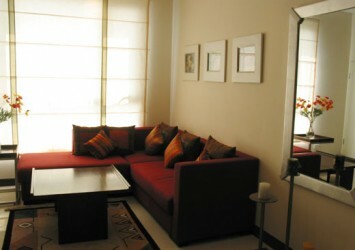 mind and comfort for very convenient transportation for work and life. 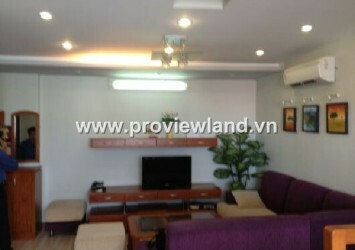 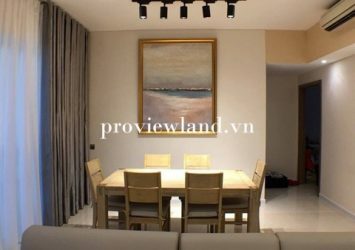 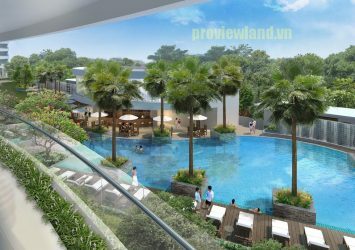 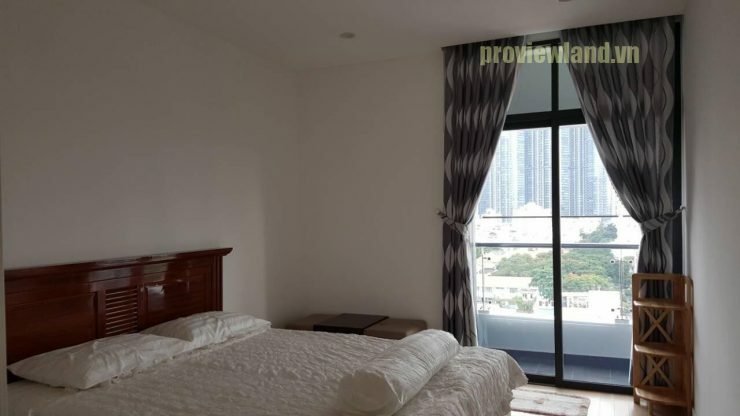 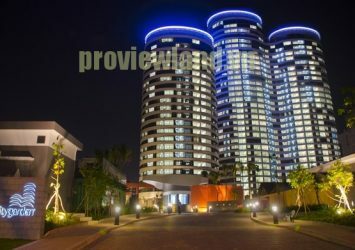 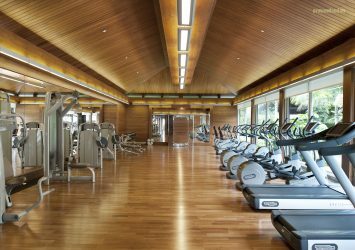 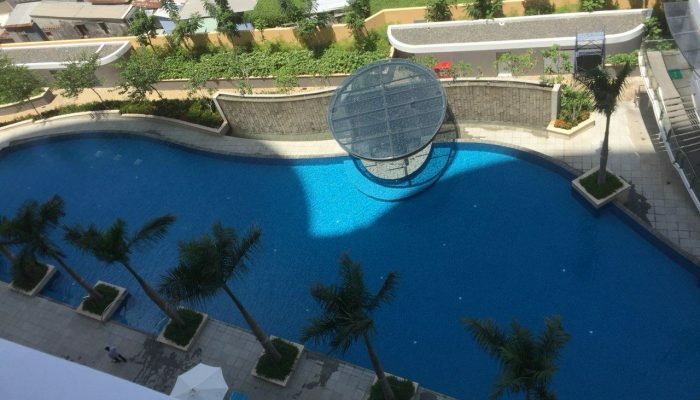 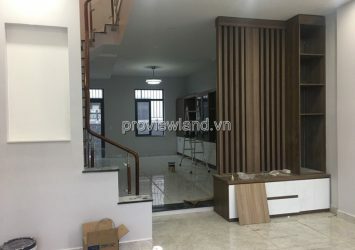 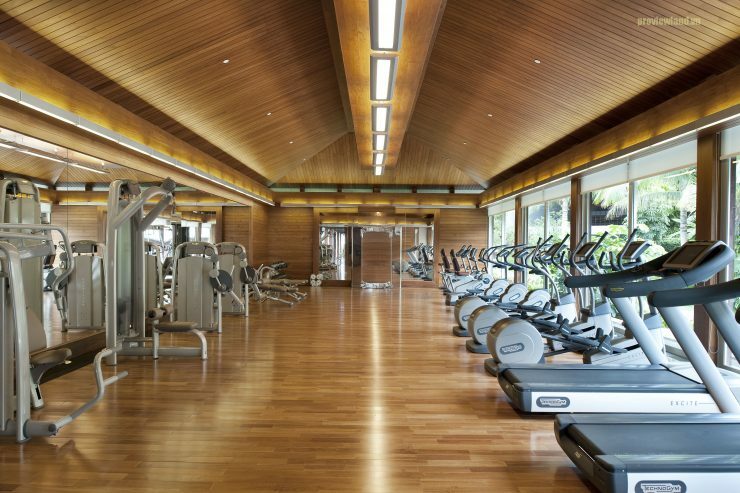 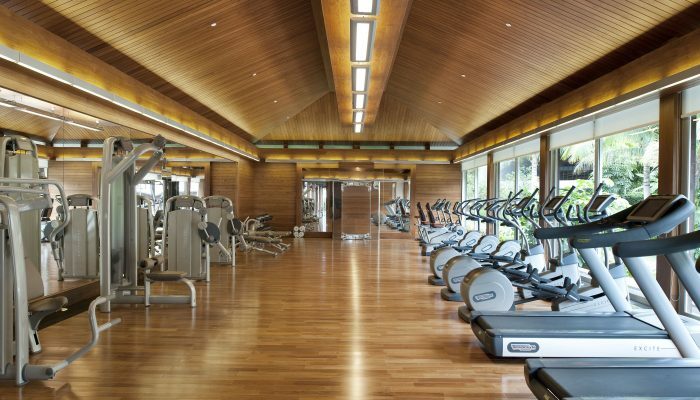 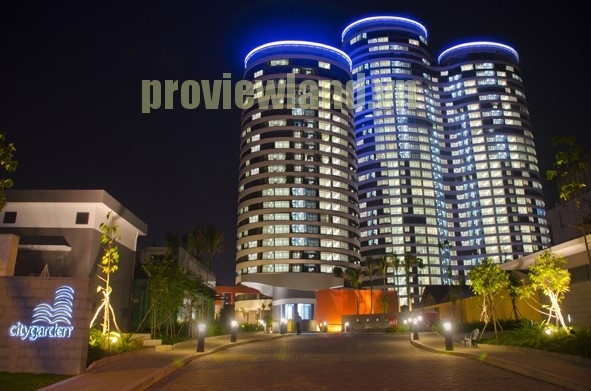 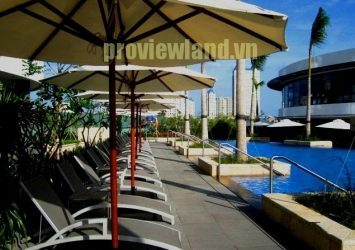 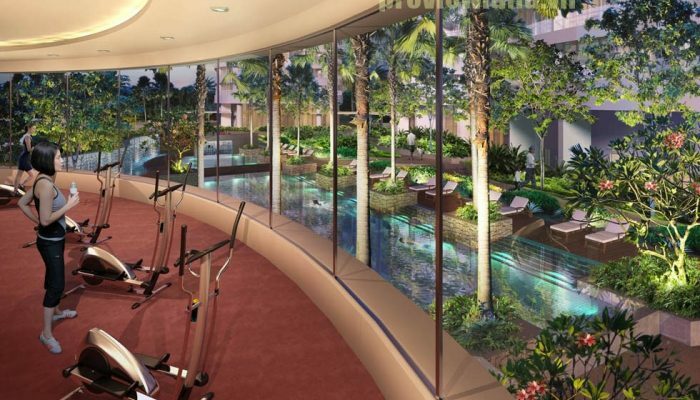 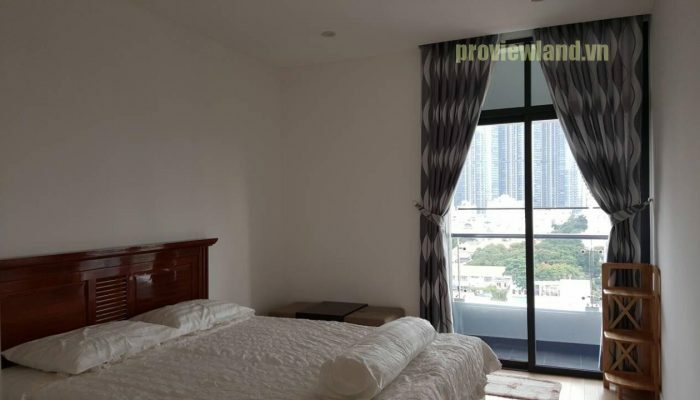 Rental price: 27 million vnd ~ $ 1,188/ month (free management fee). 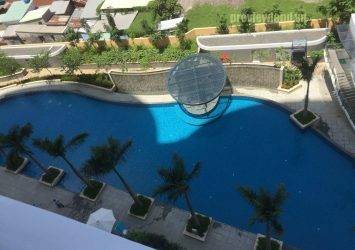 The apartment is designed as an ellipse for light and air with a wide view, the architecture of contemporary ‘ripples’ is the unique feature of the unique and sustainable City Garden apartment at the same time. 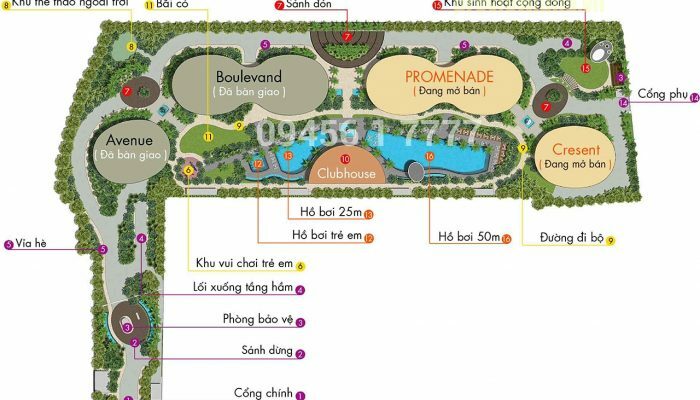 but also bold Vietnamese culture. 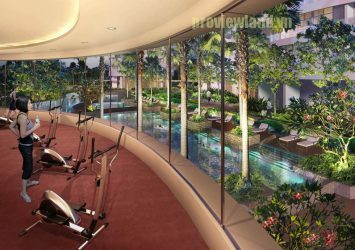 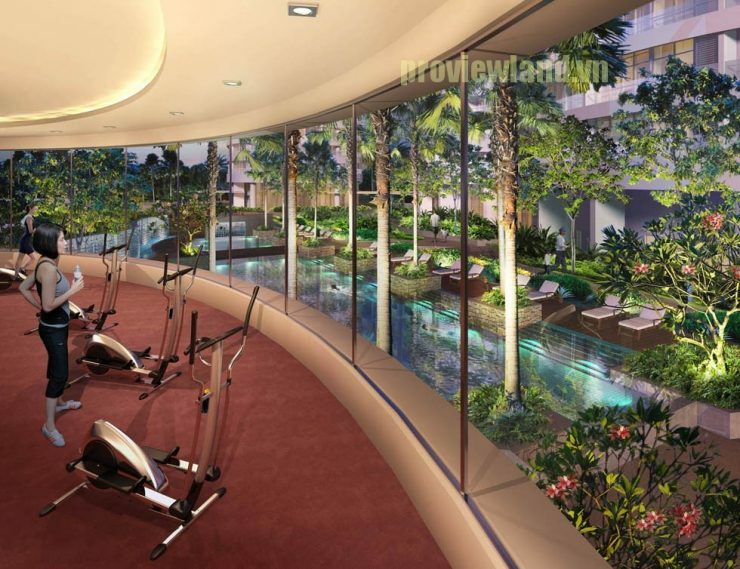 Because of the unique architecture, each apartment in City Garden has a space for a very open view, which can comfortably look at the city in times of relaxation. 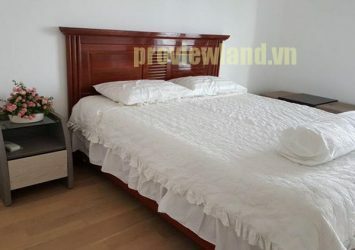 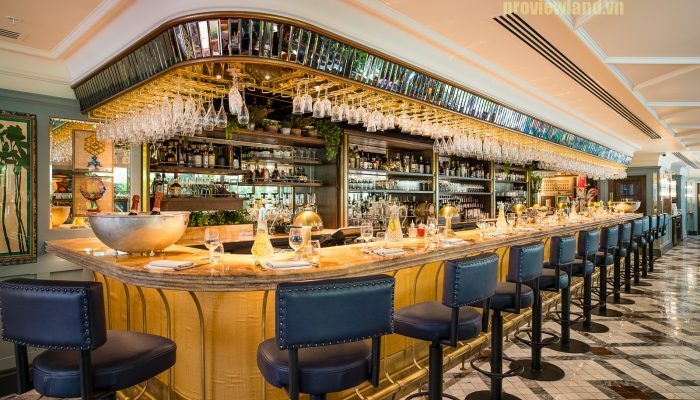 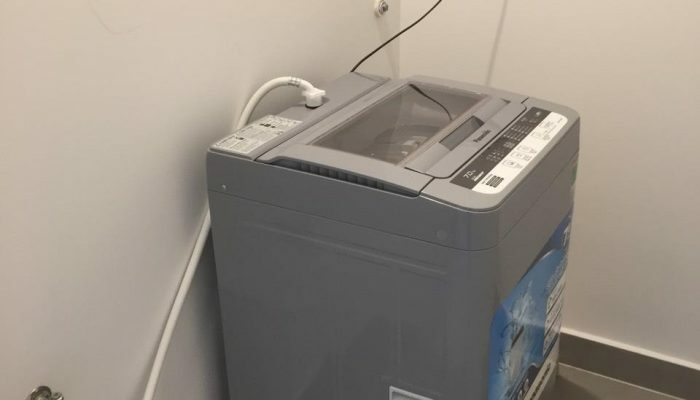 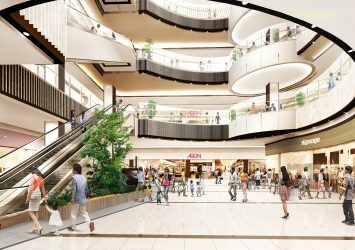 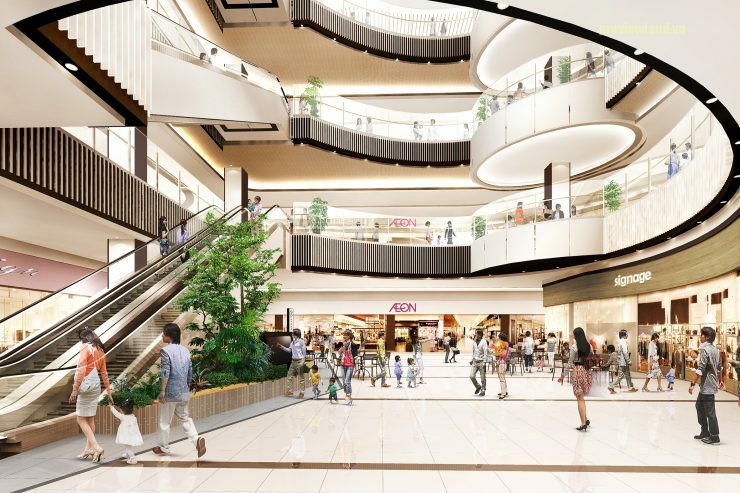 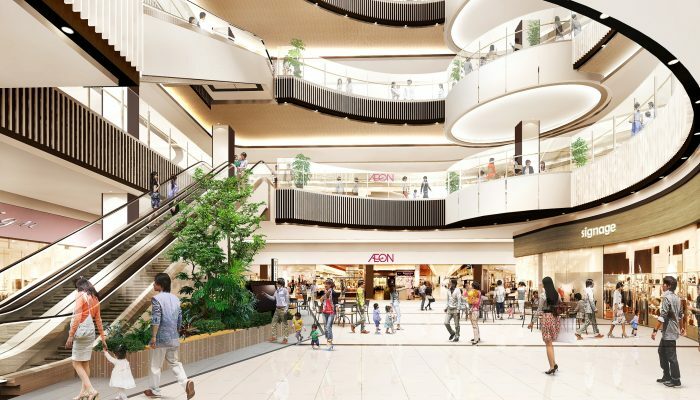 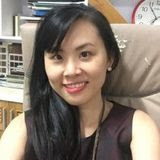 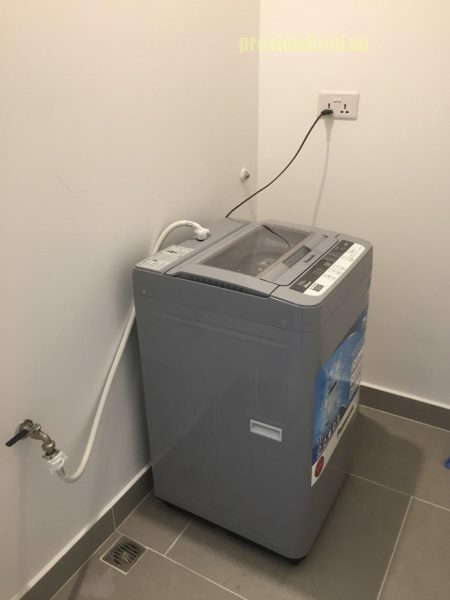 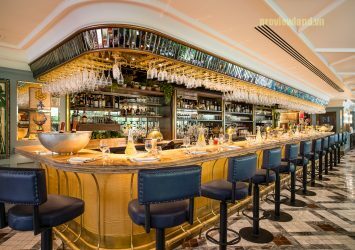 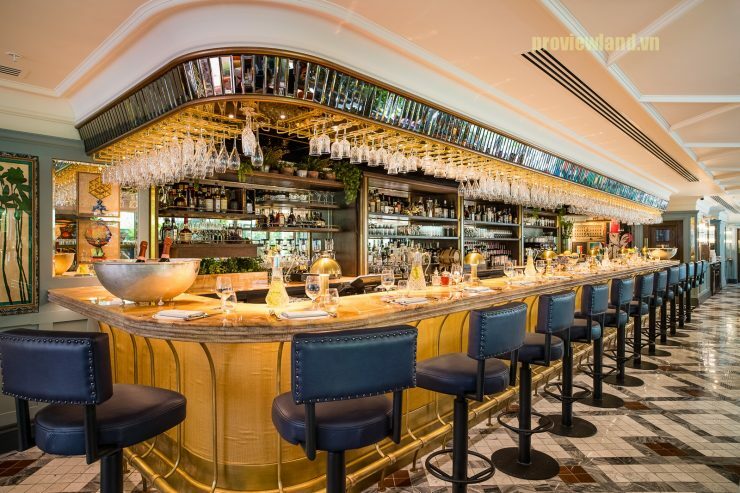 + The daily necessities are provided with the best quality along with various types: mini supermarkets, restaurants, cafes, clinics, pharmacies, kindergartens. 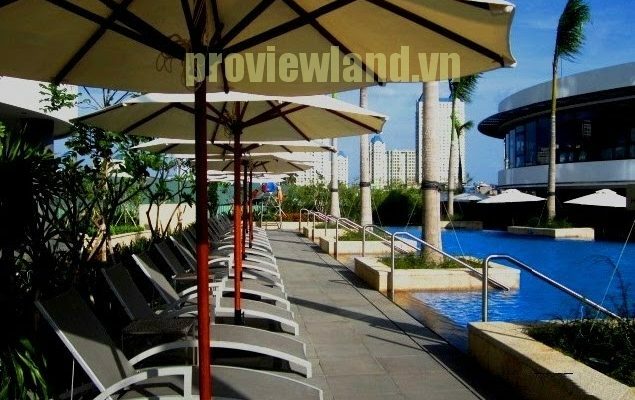 + At this place, always meet the needs of rest, security and quiet by the isolated gate, City Garden designed complex with 5-star living facilities such as garden, playground, mini supermarket, house cafes, cafeteria, health center, spa, fitness club, swimming pool, … Especially, City Garden has car and pedestrian passages to ensure the highest safety for residents of City Garden.